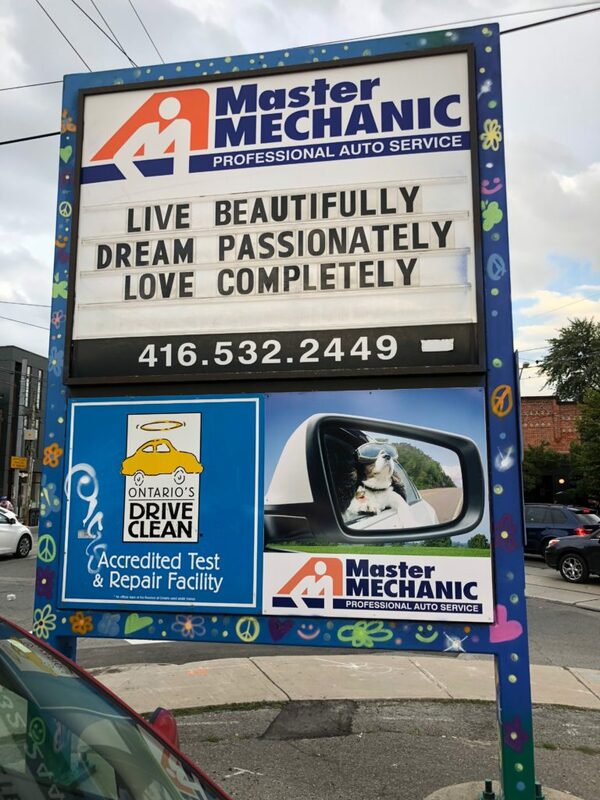 At Master Mechanic High Park, we’re dedicated to doing good in our community and beyond. 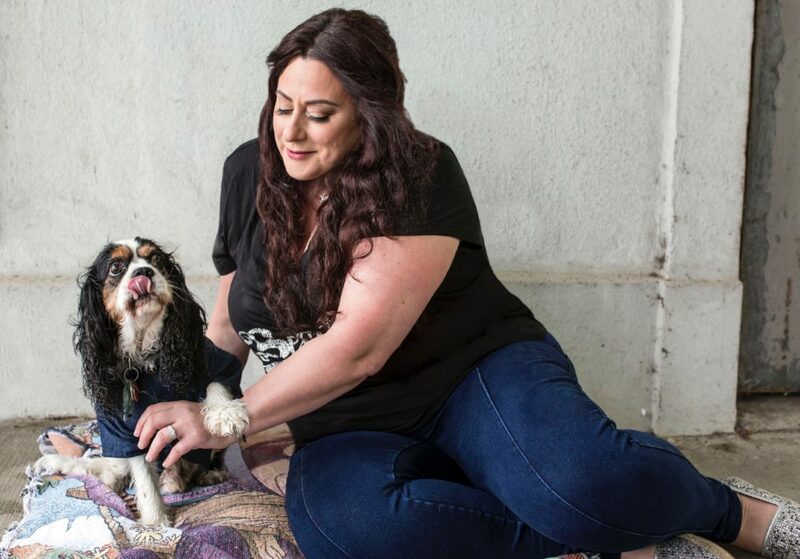 Spearheaded by our resident ‘Wonder Woman’ and Co-Owner, Josie Candito, we’ve had the pleasure of supporting awesome initiatives and meeting some pretty inspiring people along the way. Whether it’s sponsorship, mentorship, advocating for women’s + animal rights, or simply sharing positive messages on our shop sign, Josie has made a conscious effort to uplift those around her daily. We don’t call her ‘The Fixer’ for nothing! Recently, Josie’s efforts garnered the attention of a Toronto-based photographer who is on a mission to document the stories of the strong women she meets. The women Lisa has photographed include artists, activists, survivors, entrepreneurs and other women that have forged their own path or purpose. Initially, she set out to photograph and document 125 women for the project. She quickly found that you can’t put a limit on inspiration, and decided to pursue this project until it feels complete. After seeing some of the other women documented in the series, Josie was beyond honoured to join their company. Josie and Charlie chose to shoot on a rainy day, with a subtle backdrop to capture the brightness and joy they bring to each-other’s lives–rain or shine. As many people know, regardless of where Josie is, she’s happiest when Charlie’s by her side. They posed atop a colourful blanket that holds a special place in Josie’s (and Charlie’s) heart. 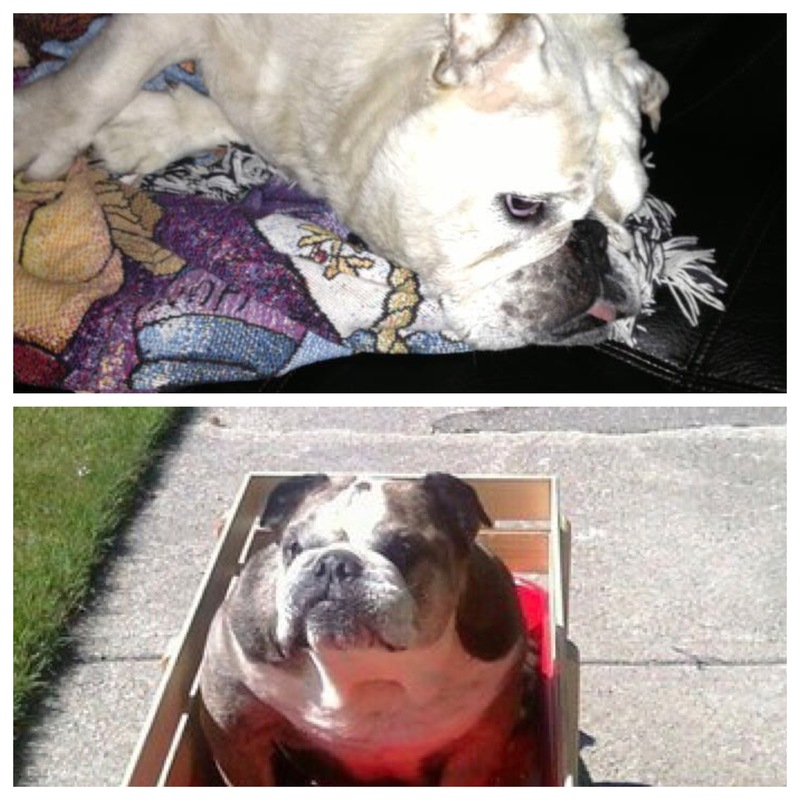 It belonged to her two Bulldogs, DJ and Daisy, who passed away shortly before she rescued Charlie. That particularly trying time in her life is why she credits Charlie with brightening her life and rescuing her. Now, the blanket has been adopted by Charlie, and it’s where you’ll likely find him sitting at Master Mechanic High Park. We wanted to thank Lisa for reaching out to Josie, and for creating this platform to celebrate and inspire women everywhere. We’re honoured to be part of the project and excited to watch it unfold further! Eventually, the collection will be published and released to the public, with plans for an accompanying gallery event. For now, all the inspirational women photographed for this series can be found on Lisa’s website and Instagram page (@ask_inspirationalwomen), along with a short summary of their story. As for Josie and Charlie, you can find them at Master Mechanic High Park!